Being an era of digitalisation, digital marketing is the booming industry full of opportunities. Digital marketing job is categorised as per the specialisation in the field. 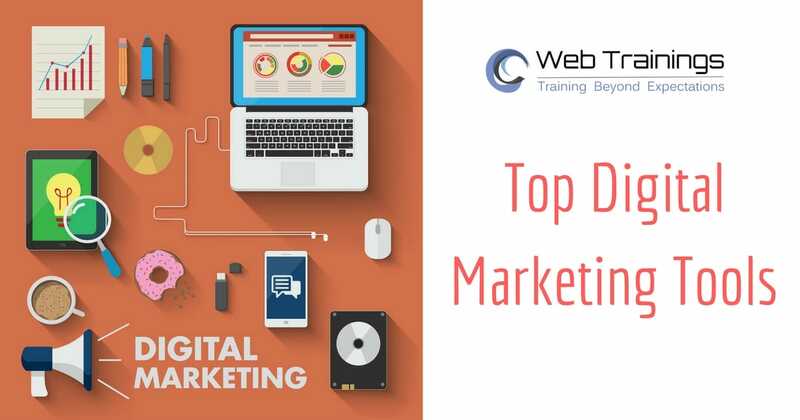 Not only specific marketing agency but private companies are also hiring digital marketing specialist to stay updated for search engine results. 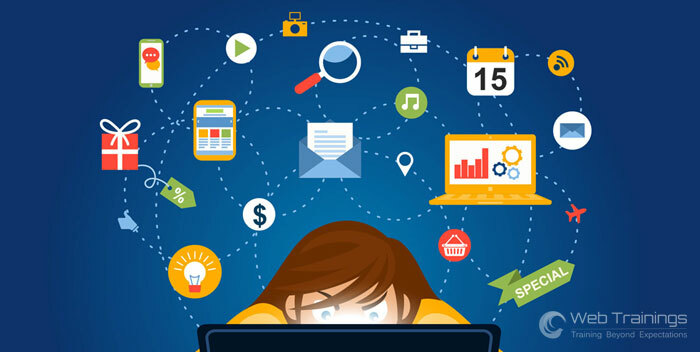 As every industry is facing fierce competition in their particular field, digital marketing is playing a pivotal role in their marketing strategies. 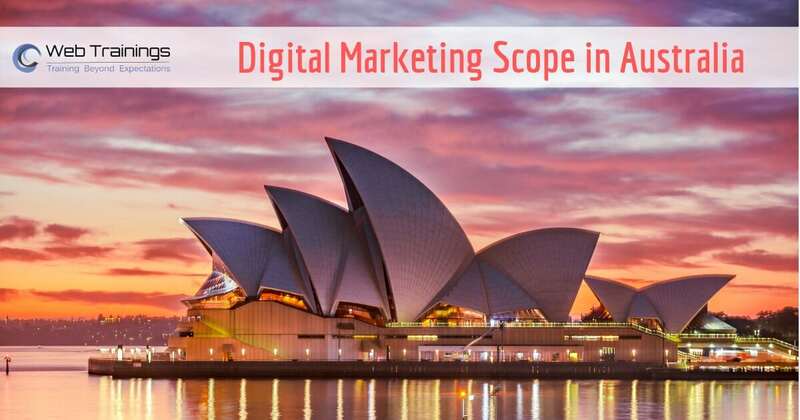 Australia is a real growth market for digital marketing. They have less digital marketing talent locally due to which 30% of digital marketing talent are expats. As digital extends into all areas of our lives, every tweet, post, blog article and video has become a potential customer touch point. Digital marketing strategist with an understanding of consumer behaviour has excellent potential. As per trusted source of indeed and glassdoor job portal, average pay scale starting is AUD $75K. It gets varied as per the job profile and experience along with the city. Australia has excellent opportunities for freelance too. Designing a social media content strategy and update social media pages. Skilled Independent Subclass 189 Visa: You can directly apply for this visa by submitting EOI (Expression of Interest) in Skilled Select online system of Australia. It comes under non sponsored visa. Skilled Regional (Provisional) Subclass 489 Visa: It comes under state sponsored visa category. The temporary visa that allows you to live and work in Australia for up to 4 years. It can be renewed further, or one can apply for a permanent residence visa. Most of the companies prefer a temporary visa as it is convenient to apply in comparison to the process of other visas. After receiving the invitation to apply for a visa, apply for the same within 60 days. Industry recognised certificates or diplomas from recognised institutions. As per the market trend, the right knowledge and experience of new software and analytics tool are mandatory. Web Training Academy offers advance digital marketing course which is updated as per industry trends. You can avail the classroom or online video classes to get your professional profile update as per the job market. It will help you to grab the best opportunity in the Australian industry.